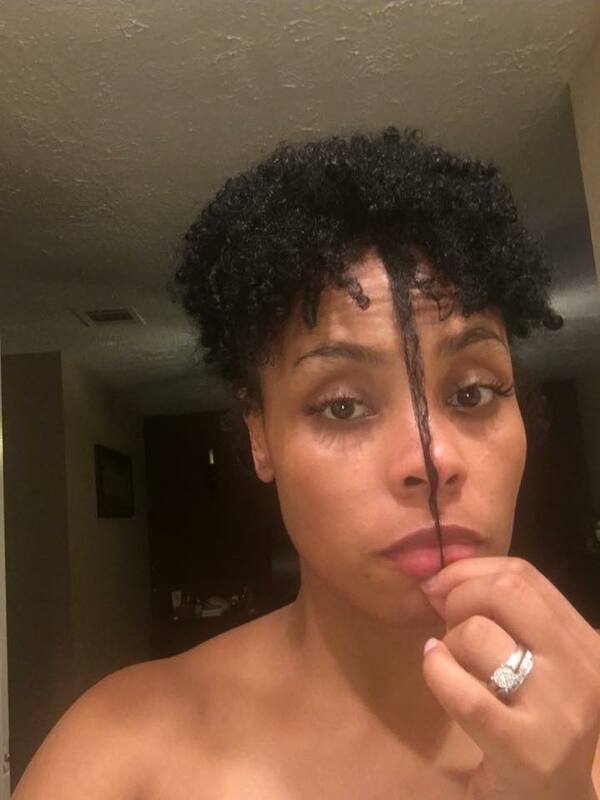 CoilyQueens™ : Look at her hair growth! Diane signed up for the "Double your Hair Growth Challenge". After doing the challenge steps for 30 days, her front grew to 7.25 inches! 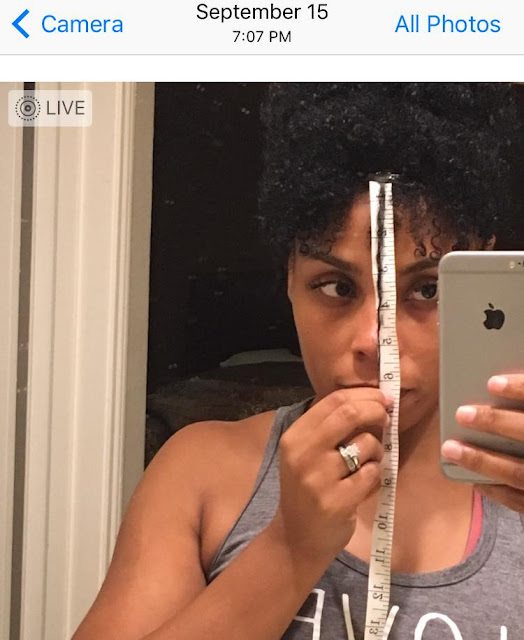 YES she gained one inch in 30 days! The challenge lasts for 9 weeks. 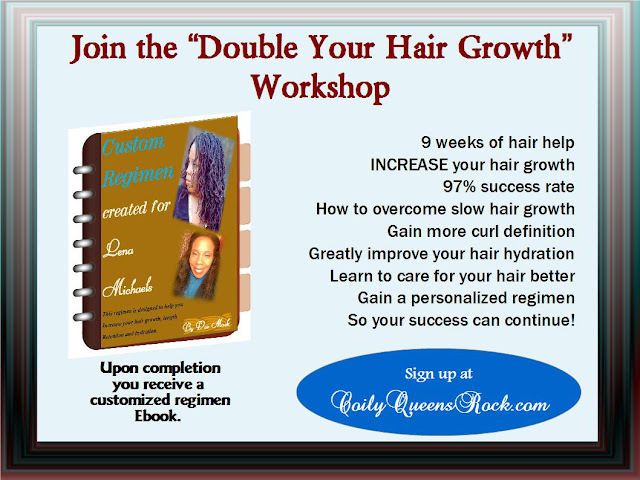 Your hair can be 1 inch longer in 30 days!